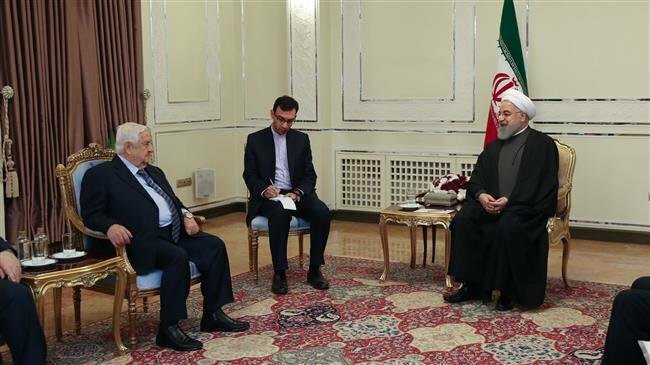 Iran’s regime has told the US that it must get out of Syria amid the country’s 94-month conflict and a Donald Trump order for the withdrawal of all 2,000 American troops. “Whether they want to or not, the Americans must leave Syria,” said Ali Akbar Velayati, the Supreme Leader’s senior advisor. Iran has been essential in propping up the Assad regime with economic, political, and military support. However, Tehran — which was behind the buildup of a 50,000-strong militia and the supply of foreign troops to check the opposition — faces the challenge, with its crippled economy, of a regime which needs reconstruction assistance for more than $400 billion in damage. The situation has been further complicated by the uncertain status of US troops, who have backed the Kurdish-led Syrian Democratic Forces in their takeover of 27% of Syria, in the north and east from the Islamic State. Trump ordered the withdrawal after a December 14 phone call with Turkey’s Recep Tayyip Erdogan, but has been checked by US agencies arguing that an American presence is necessary to counter Iranian influence. Last weekend, Trump tried to finesse the position, saying US troops could be based in western Iraq to deal with Tehran. However, the proposal has been loudly rejected by the Iraqi Government and MPs. But Rouhani made no significant comments about the economic position. An Iranian delegation was in Syria last week to discuss economic matters. No major advances were reported.